When band members from Train take the stage at Darien Lake Performing Arts Center tonight, they won’t be dining on Buffalo wings. 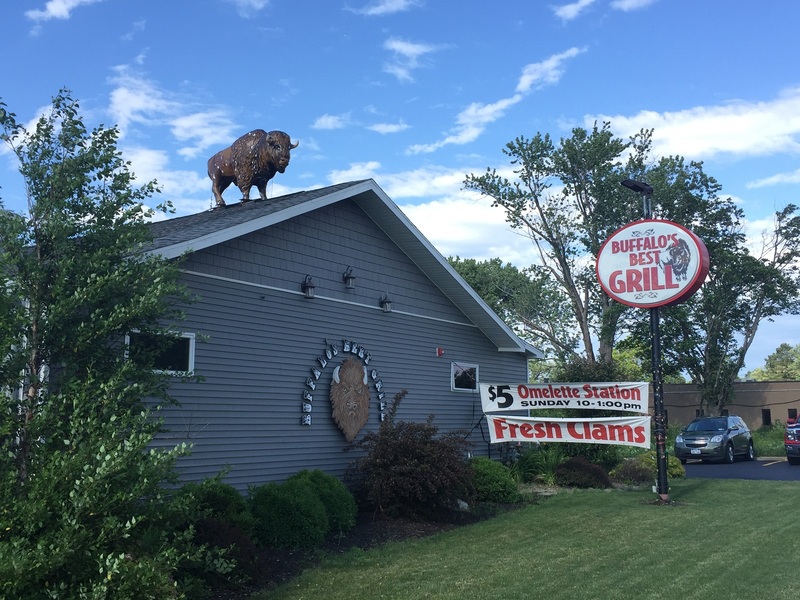 That’s because they requested a healthier menu, through Live Nation, from caterer Buffalo’s Best Grill whose main restaurant is located at 3700 Southwestern Boulevard in Orchard Park. The crew at BBG is used to such requests after serving famous musicians for the past five years. Apparently, most aren’t willing to try Buffalo’s beloved, greasy, fattening chicken wings. Chances are, they don’t know what they’re missing – after all, BBG even serves them topped with bacon. Owner Tony Formato took time to explain that recipe idea along with his backstage gig that’s keeping his business healthy. Question: You landed the deal as caterer for Train. Are they anxious to try famous Buffalo wings? Formato: No. 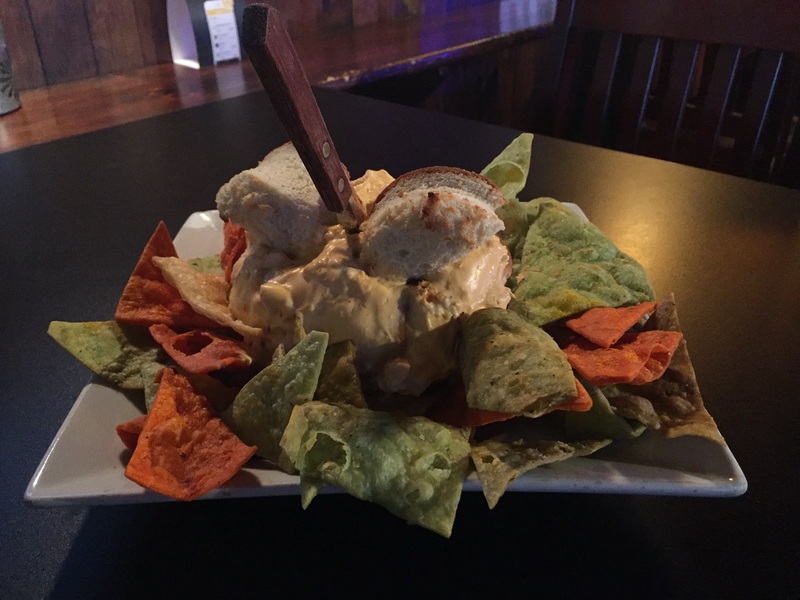 Most performers don’t want wings, but we did them for The Rolling Stones when they were here. They try to eat healthy – they’re more geared to kale than pizza and wings! We have great pizza and wings in Buffalo and my place is one of the best opportunities, but that’s not what they want because they’re on the road so they try to eat healthy. What we do is feed the performers and their entourage: the truck drivers, the support team and opening acts – breakfast, lunch, and dinner - and we take care of dressing rooms. Some people are easy – Train is pretty straightforward. We’ll also do U2 and Guns 'N Roses at the stadium this year. Q: How stressful is it to know that you have to please famous musicians? A: What happens is they send us a rider and it will say here’s our basic brushstrokes like X number of vegetarian dishes and we don’t want pork or seafood or whatever. My chef, Roger Bell, will put together a menu and 19 times out of 20, they’ll take our menu. Very rarely do they ask us to tweak anything. A lot of the performers and the staff are into the vegan thing. We don’t do every concert, but we do a lot of them. When a group comes to town either they’ll choose local catering like us or they have catering on the tour like Zac Brown – he travels with his own catering from city to city. Q: How has catering helped you expand your business since BBG opened six years ago? A: We have the grill, we own a pizzeria at Lake and McKinley, Buffalo’s Best Pizza and we specialize in pre-packaged meal plans – BBG2GO is a line of fit meals. They’re fully cooked and we do about 1,600 meals a week. We also do catering at Kissing Bridge and we are the caterer for Live Nation. We also have a food truck, Buffalo’s Best Grill and Catering. Q: Unlike the musicians, many of your customers do want chicken wings. 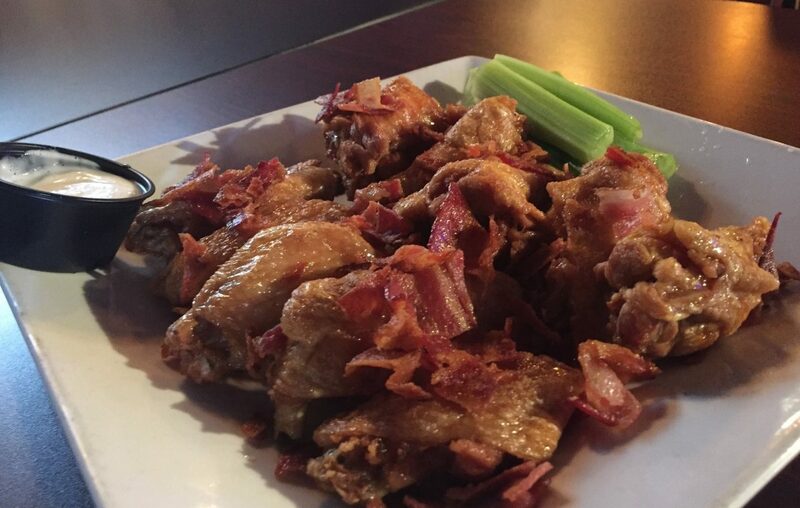 How do you come up with flavors like maple bacon wings? A: Monday is wing night and we have like 20 different varieties of wings. We have a smoker out back so we smoke our own bacon, salmon, brisket, so that is our house-smoked bacon. We’re not just wings, we’re more than meets the eye. Q: Do you have other plans to expand? 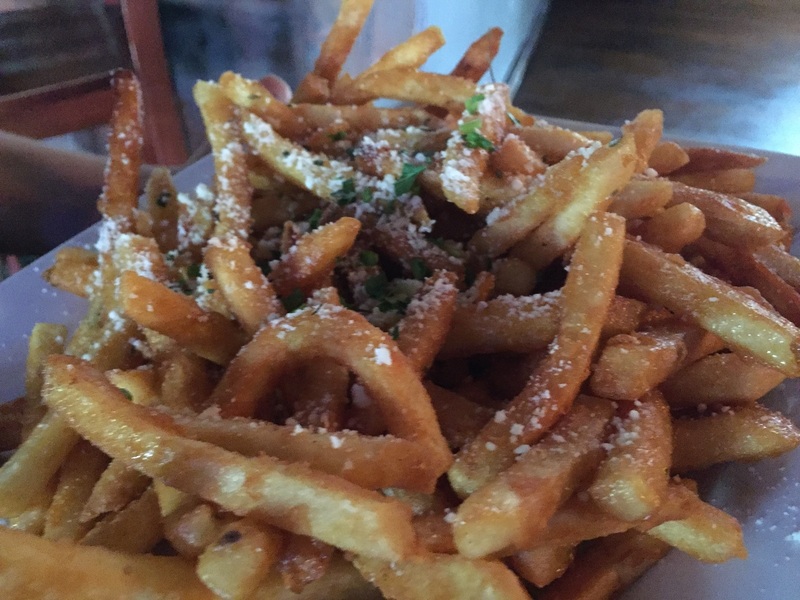 A: Yes – we are the food at The Barrel Factory. We’ll have retail space for food for the bar and brewery and winery. We’ll do banquets in addition to that as the preferred caterer for The Barrel Factory. Their banquet facility is gorgeous with the wood and brick. It’s the vibe everyone is going for these days. They spared no expense.